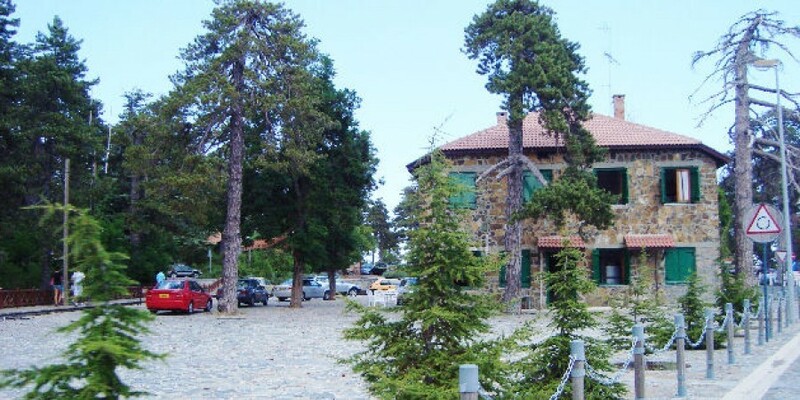 We are honoured to have been selected by the Republic of Cyprus to participate as advisors, along with other experts, in the project for the development of the broader Troodos range. What an exciting project! Given the popularity of the area, the press in Cyprus has covered the subject extensively. Following are some of the newspaper articles published in the last few days (in Greek) regarding the project and our involvement.